What’s The Right Program For My Child? As you’re navigating through the tryout process naturally you probably start to ask yourself; “What’s the right program for my child?” The perfect program or team is unique to each and every player. Try using some of these points as you work to find your perfect program/team. Is this coach honest? Does he/she make a positive impact on the athletes they work with? 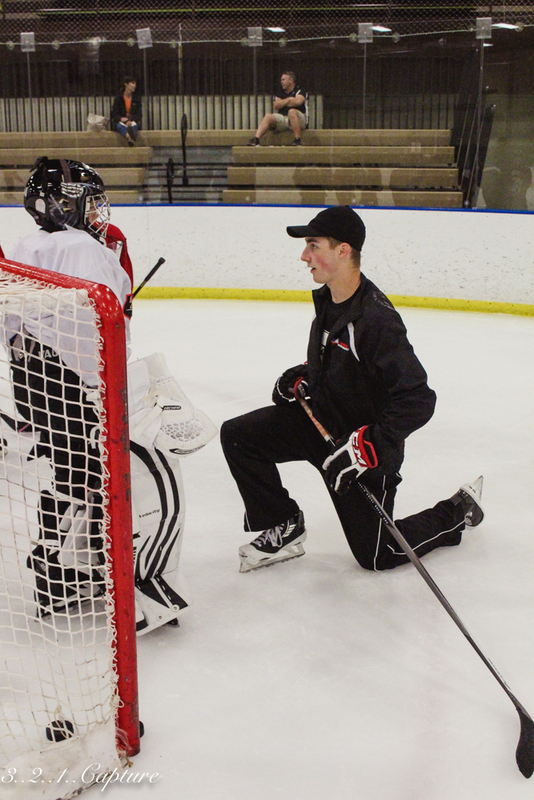 From a developmental perspective, what is the skill development and coaching philosophy? What are the coach’s goals and wants? Will this coach believe in my child? Their support and advocacy towards your child is everything! What is the culture and environment of this team/program? How has the feedback been from past players, families, and trusted sources? Will my athlete be challenged to improve their play at this level? Will your child enjoy playing for this team? Remember; positive experiences and enjoyment is ultimately what will fuel your athlete to reach their greatest heights! Best of luck to our entire OHP Family with their upcoming tryouts, showcases, and big decisions! After a career of living in the land of uncertainty at the National and American Hockey League levels where literally everyday is a tryout. I believe the following qualities must be exemplified to ensure a positive tryout. Your child has to want it, and more importantly EARN it! With every opportunity they’re granted, their effort level has to be relentless. No question supreme skill ability jumps off the page. However, every player in the world has deficiencies; and no player is great at everything. Players that are good at a lot of skills only help their overall odds. Be a Swiss Army knife of versatility. Every coach needs one of those. Unbelievably under-rated and under-appreciated. Do you ever wonder why or how “so and so made it…?” Timing. Being at the right opportunity and playing well at the right time, and finding the right team that needed what you offered. Good luck to everyone in your upcoming tryouts! Now we’re playing for keeps! First and foremost congrats to all our athletes and families that have earned the privilege to play for a championship. Playing for a championship opportunity is a great reward after a long off-season and in-season of hard work, commitment, and performance. For those who fell just a bit short this season; bottle up that feeling of disappointment and let that positively fuel your efforts and goals for next year! Setbacks only build bigger comebacks! What got you in here? Selflessness. Positive attitude. Don’t change your game now. The post-season is a tremendous opportunity to exemplify your inner-leader and perform in the clutch! Performing under pressure, navigating through highs and lows, working together for a team goal; all invaluable life skills. Win or Lose like a CHAMPION! Regardless of the outcome, a true champion is ALWAYS measured by their character and integrity. Seize the day, enjoy the moment everyone! How To Make Your Athlete More COACHABLE!!! 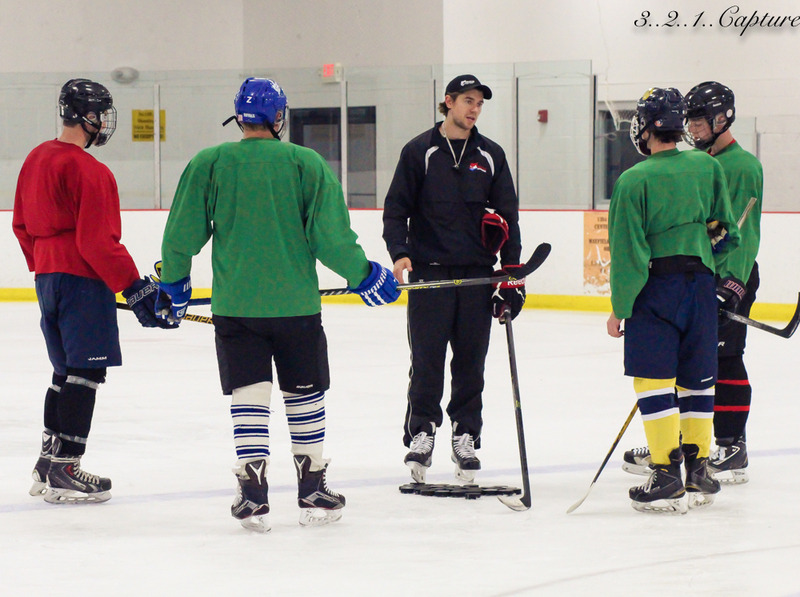 Coachability – An athlete’s willingness and ability learn, and apply taught skills and concepts. Coachability is arguably the single most important intangible skill any athlete can possess. Kids who are students of the game, and sponges absorbing every constructive criticism will always find success. Remember, the foundation of coach ability is, and will always be a positive ATTITUDE! Make sure your athlete is prepared for practice and games. They’re well rested, well fed, and ready to “start on time”. Nothing is more frustrating from a coach’s perspective when you work with athletes that you feel are wasting their (and your) time. This is not an interrogation! Simply ask: “What did coach say” or “does that make sense”, “What did you learn today at practice”. Remind your athlete that each and every practice and game is a great opportunity to learn and grow. Hold them accountable. 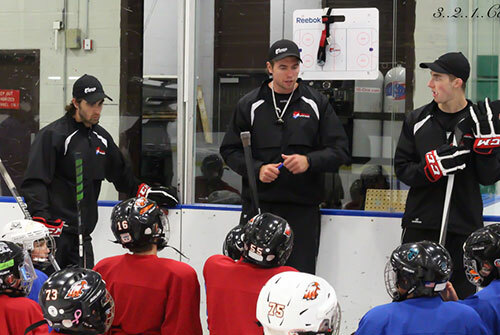 Coachability expands well beyond the ice rink! This is a tremendous life skill that leads to a happy, productive, fulfilling life! How To Keep Hockey FUN!!! Filter the Negative – Criticism is important to learn from. However, in doses. Use the criticism to zero in on deficiencies and work to make corrections. This will help create confidence too! Celebrate the Positive – A great play, improved skills, attitude, and effort. Anything. Take the positive and make it a memorable experience. This will lead to more fun experiences! 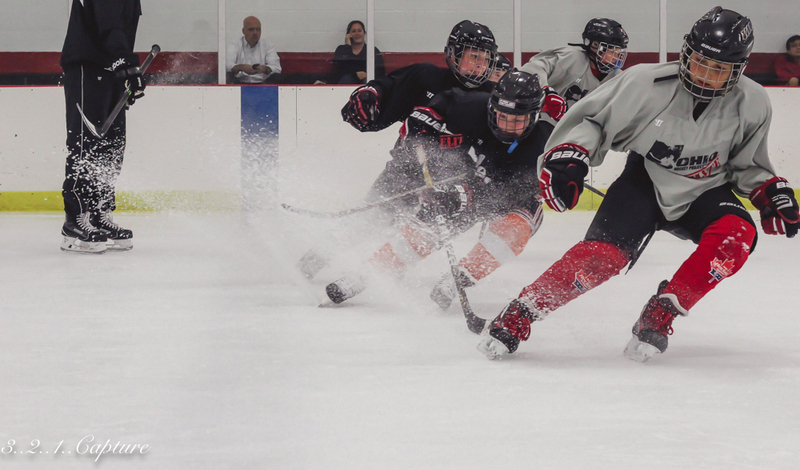 Leave the Game at the Rink – Over saturation of anything can always become a slippery slope. Don’t treat your athlete like a professional; work to create seperation from the game with friends, family time, and extracurriculars. Don’t forget kids need to be kids too! Work to think big picture, and enjoy the moment! Embrace the ride and the amazing memories that will come along with it! This should be something very easily attainable in practice or training times. Improved focus in practice. Improved diet. Isolating a deficient skill and working towards improving it. This should be ever changing. Start small; working hard for an entire game, being a good teammate, x-number of shots on net, winning 1 on 1 battles. From there, once the confidence and in-game production grows these goals can become more detailed and lofty! Without the grades, hockey achievements are nothing. No different than our hockey skills, encourage your student-athlete to sharpen their academic toolbox and strive to be better every day! 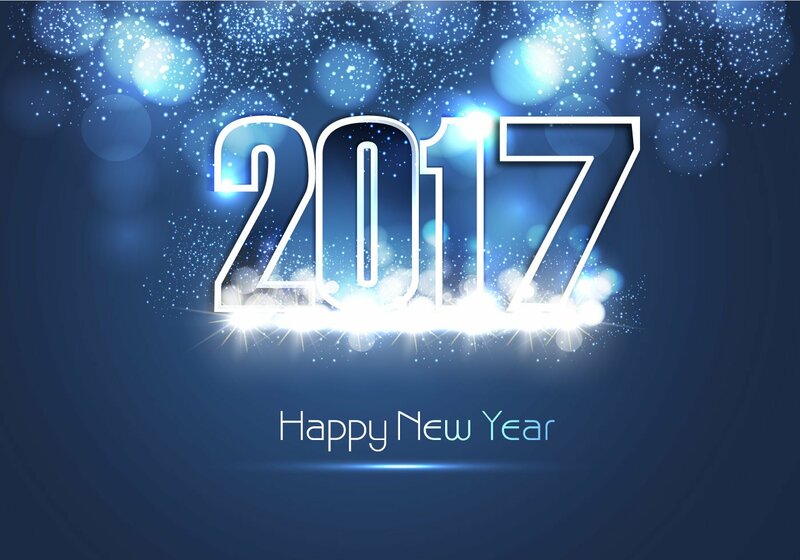 Make 2017 your year; one shift at a time! 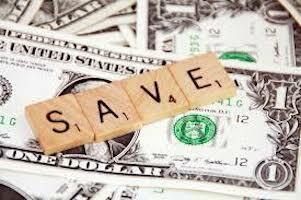 3 Ways to save BIG at away games & tourneys! Let’s own it. 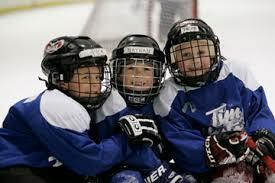 Hockey isn’t exactly the inexpensive extracurricular activity your child can be doing. Especially, once out of town games and tournaments get factored into the equation. However, take my word for it ~ the memories, relationships, and life lessons learned along their hockey journey will be well worth every penny you ever invest! Along that journey, here’s a few money saving short cuts that will help you save BIG at away games and tournaments! Double-check your equipment before you leave! Skate sharpening, tape, mouth guards, etc are typically more inexpensie at your local pro-shop than the arena ran shop. Not to mention pro-shop pricing often changes when a tournament moves in. Supply & Demand 101. Fun Fact: Healthy snacks and beverages are more inexpensive in grocery stores then they are in ice arenas. Does your hotel offer a AAA-Card rate, provide complementary breakfast, or even a discounted team (or tournament) rate due to the room block quantity? If not, do some homework to maybe find an option that does. All you really need is a bed and shower anyways. This doesn’t have to be a conversation we dread. Communication is a very under rated, and under utilized skill ~ both by coaches as well as parents and players. Here are a few tips that will go a long way! Be honest and critical of your child. Is your child deserving of a more desirable outcome? Is your child positively contributing to the team, and is your child doing all that he/she can to improve and be coachable? Simply put; converse with others you would like to spoken to. NEVER seek out a coach immediately following a game or incident. Give your staff a heads up, and seek out a conversation during the week. Why? Coaches are processing a multitude of issues, not just a single one that pertains to your child. Understand your coaches do what they do (coach) because they love the game, and they’re committed to helping your child’s development. Everyone makes mistakes, but proceed with a positive attitude and mindset! Don’t let the Halloween treats fool you! As delicious as the Snickers and Reese’s cups are; they wont fuel your goals. 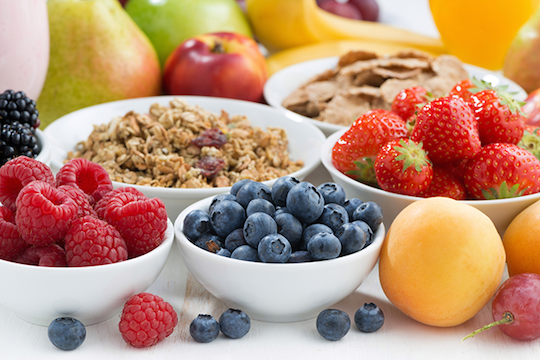 Check out our Top 3 Performance Snacks to give your athlete the edge this season! Sports nutrition bars are great because they take the thinking and the prep time out of the equation and give you a cheap, portable, non-spoiling meal specifically designed to fuel you up! Talk about the perfect POWER PLAY! Jerky is high in protein and sodium, which can keep you from cramping while you’re grinding! Nut Allergy? Mix in the fruit! You can’t go wrong with any combination of bananas, apples, oranges, or berries. On the go… throw some dried fruits in your bag! Being a Swiss Army Knife! 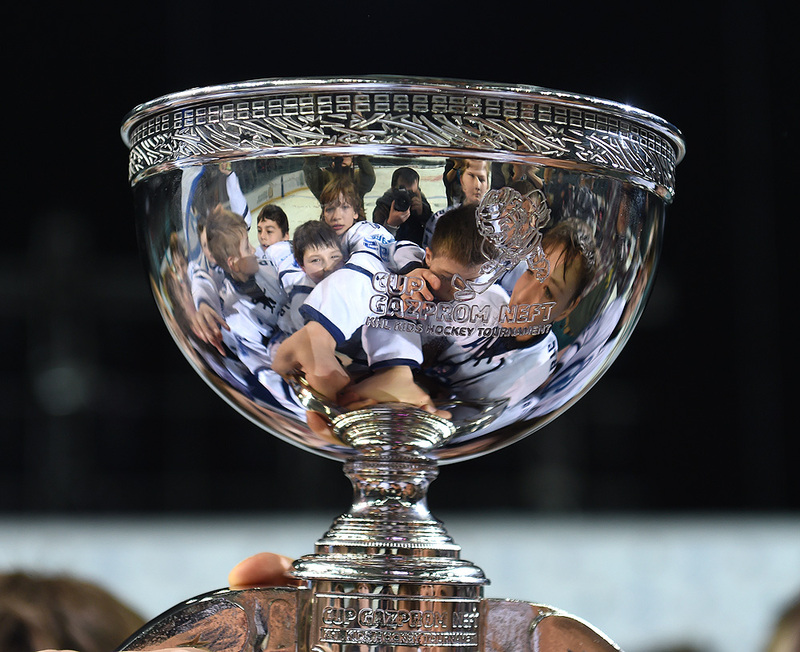 © Copyright 2019 Ohio Hockey Project, All Rights Reserved.